Boo-yah! 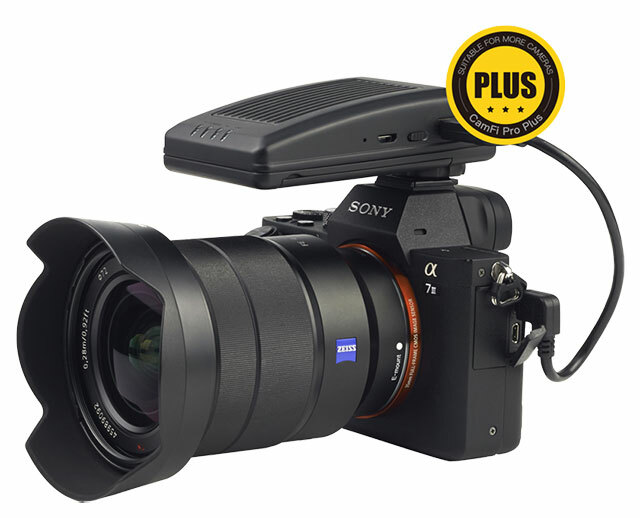 CamRanger will FINALLY support wireless tethering of Sony cameras with the release of CamRanger 2 in 2019. 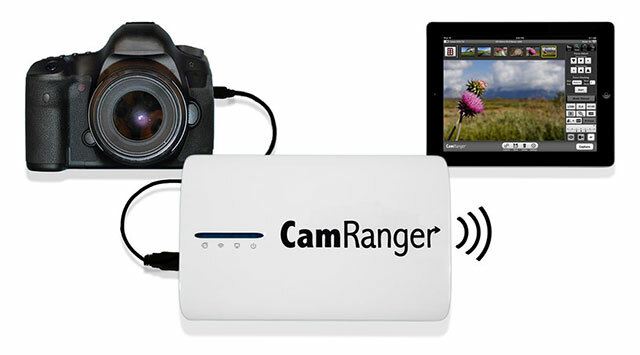 The original CamRanger has been the standard for wireless tethering. The upcoming CamRanger 2 will set the new standard for professional photographers. With 802.11ac WiFi, the CamRanger 2 is over 5 times faster. 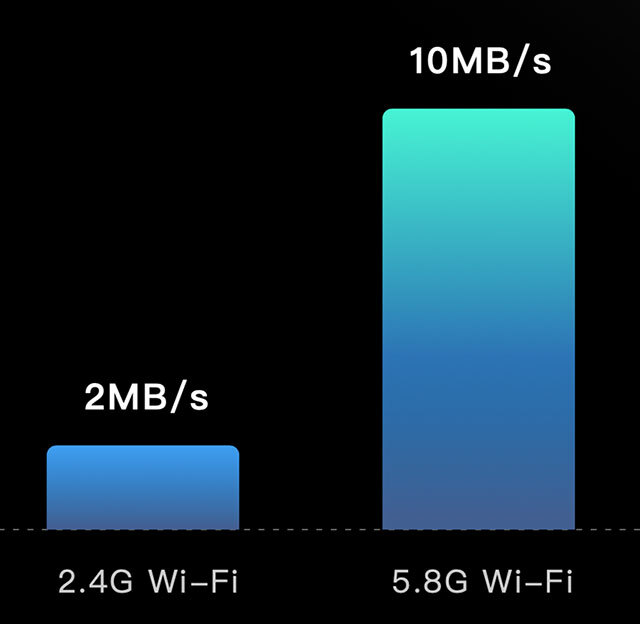 Even the 802.11n WiFi is over 2 times faster. And the usable range is over 3 times farther. Like the new CamRanger Mini software, the new apps have a newer, more modern feel based on customer feedback. The new app is also packed with new features that we will be unveiling later. Phoenix, Ariz. (January 17, 2018) â€“ Tether Tools is proud to introduce a line of TetherPro USB-C cables for photographers shooting tethered with cameras or computers that feature a USB-C connection. To date, dongles, hubs and frustratingly short connections have hindered the USB-C tethering experience for photographers. That frustration is now a challenge of the past. Tether Tools now offers USB-C to USB-C cables, and USB-C to USB-A cables for those using USB-C Cameras, such as Hasselblad H6 or X series, Panasonic GH5, Sony a7R III and other new cameras on the market. For photographers who have USB 2.0 and 3.0 cameras and have upgraded to USB-C computers, TetherPro USB-C to each existing camera port type will also be available. And to serve those who would like to simply extend an existing cable to a USB-C computer port, a 15-foot USB-C to USB-A adapter joins the TetherPro solutions line. TetherPro USB-C cables will be available in a variety of lengths up 15 feet with the option to add USB Extensions for increased length. With this release, Tether Tools is also providing an industry guide for configuring optimal TetherPro Cable distances, specific to the camera and computer ports being used at various lengths. The guide should be referenced especially when configuring any long-distance connections. 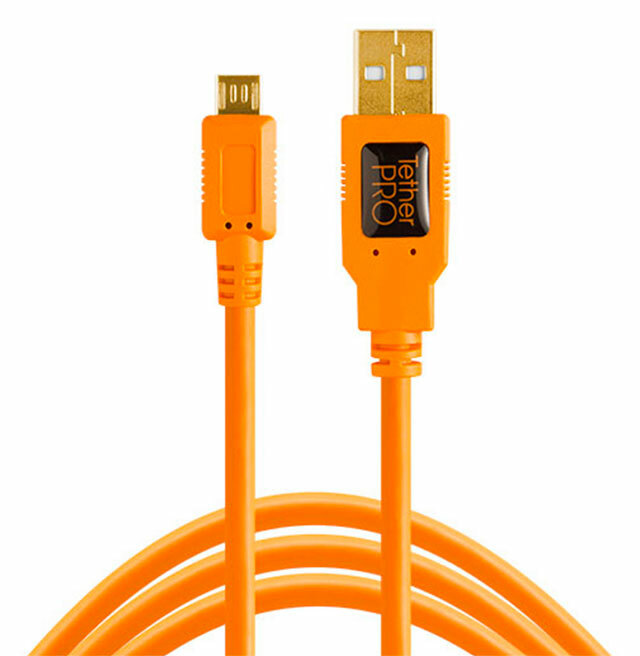 Tether Tools TetherPro 15′ Orange USB 2.0 A Male to Micro-B 5-Pin Cables ($36.95 at B&H | Amazon) are my tethering cables of choice for Sony cameras. 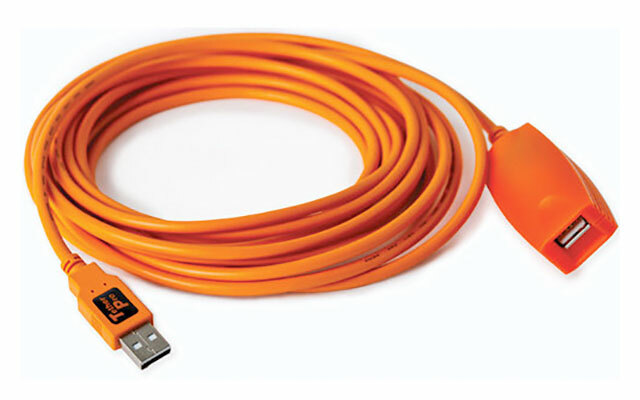 Unlike generic cables, TetherPro USB cables are constructed to the high possible USB specifications ensuring consistent and reliable conductivity, and the fastest and most reliable transfers. 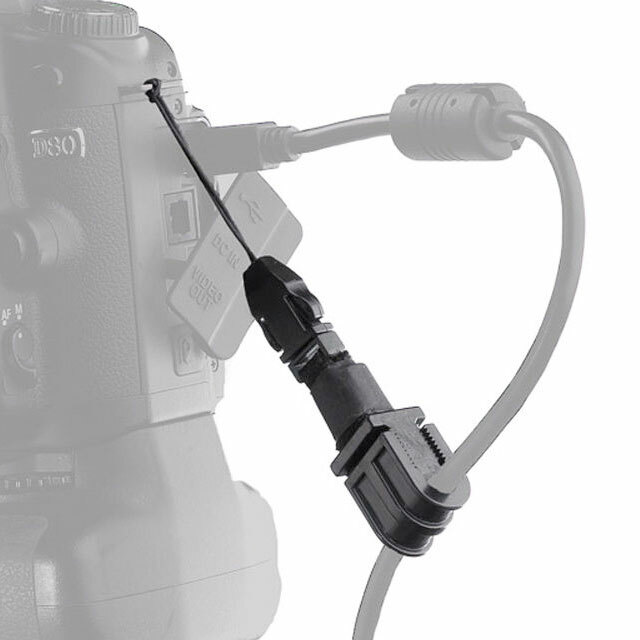 The TetherPro cable connects to a camera using a Micro-B 5-Pin port. This cable is designed and manufactured to the highest USB specifications ensuring delivery of excellent performance in speed and reliability. 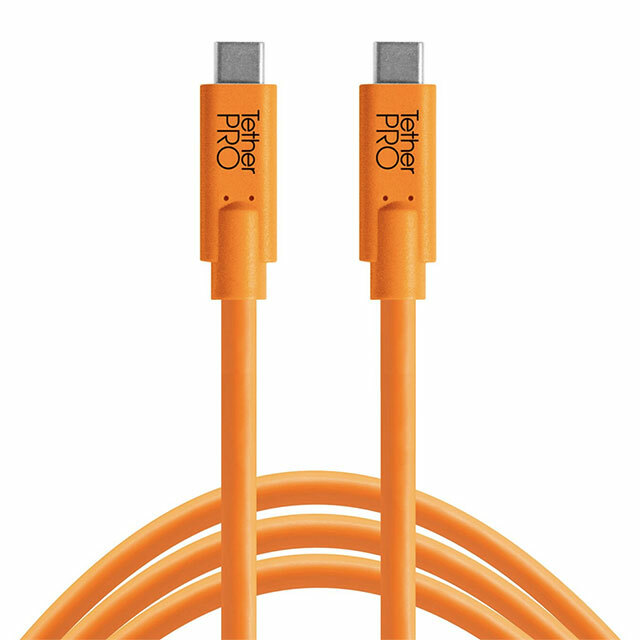 Unlike generic USB cables, Tools TetherPro cables are 100% reliable fr Sony firmware updates. For tethering distances greater than 15 feet, TetherPro USB 2.0 Active Extensions preserve signal integrity and minimize noise. Extension cables, available in 16, 32, 49 or 65ft (5, 9.7, 15 or 20m) lengths, are active devices and allow distances up to a total of 80ft (24m) before any drop-off in signal or quality is detected. Capture One Pro 9.1 adds Sony a6300 Raw file support, new Sony G Master lens profiles and a6300 tethering support for Capture One Pro users. Raw file support and lens profiles are added both for Capture One Pro 9.1 (for Sony) and Capture One Express 9.1 (for Sony) but tethering support is only available for Capture One Pro users.